The line separating different vehicle styles is becoming more and more blurred, especially with propositions like this BMW X3 xDrive28i M Sport. 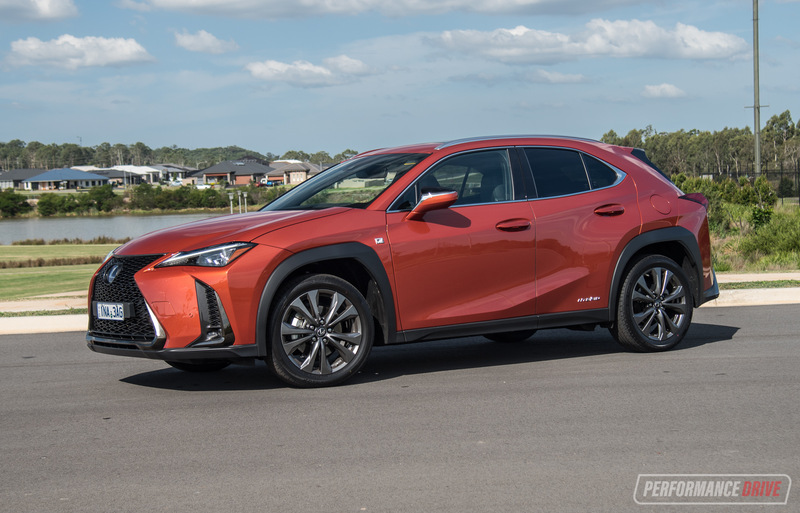 It promises sharp and sporty handling, generous accommodation, and the active personality of an SUV. All of this does come at a price, though. The X3 received an extensive facelift in April, 2014. 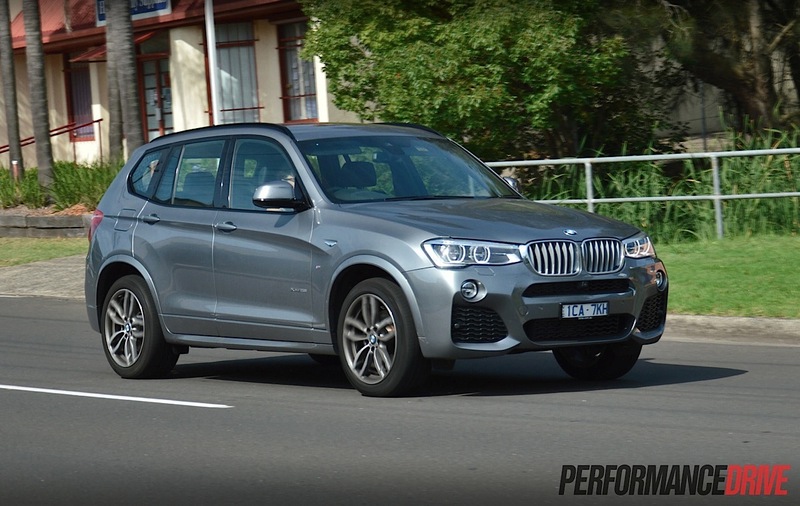 Although it still uses a platform borrowed from the previous-gen 3 Series wagon (E91), BMW’s mid-size SUV is now more advanced and more stylish than ever before. Here we’re testing the xDrive28i which sits second from the top in the range. 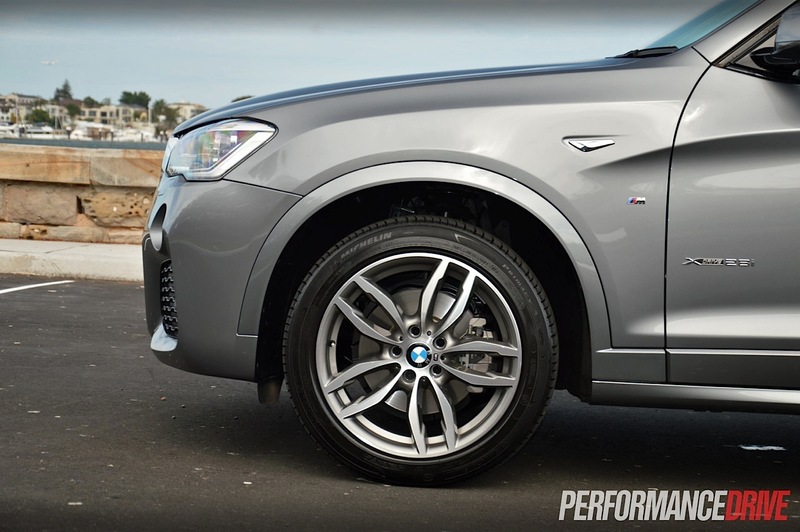 With the ‘xDrive’ prefix, it means it comes with a full-time, albeit fully variable with electronic torque split, all-wheel drive system. Power comes from the company’s widely used 2.0-litre turbo four-cylinder petrol engine producing 180kW and 350Nm. 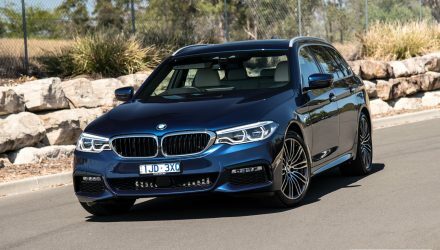 To add some spice to the styling and handling, you can opt for the M Sport package like what is featured on this test vehicle. 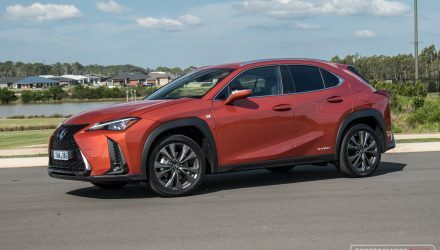 Without the option, prices start at $72,930. The M Sport kit sets you back another $2900. 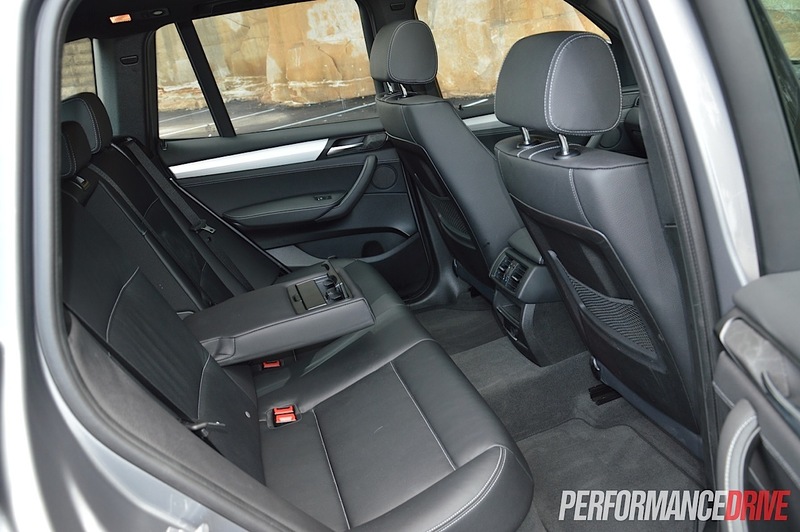 You might not expect the X3 to be a large vehicle, but in fact it is quite big when you get near it and step inside. Measurements tell us it’s actually just 19mm shorter than the first shape X5, and, believe it or not, the X3 is 9mm wider. The original X5 was 40mm taller. While the BMW X1 is more of a hatch with raised suspension, the X3, sharing the same platform, offers more of a traditional 4×4 layout with a tall cabin and high ceiling. You get the open vision of a proper SUV too, all around. Forward vision is great, with thin A-pillars and a big windscreen, while side vision and blind spots are minimal. Seat space is not really going to be an issue for most buyers. In the front there’s plenty of room, and with that high ceiling you get a real airy atmosphere. Rear passengers will enjoy the high roof as well, and legroom is plentiful thanks to high seats and deep foot wells that allow your legs to stretch out somewhat. 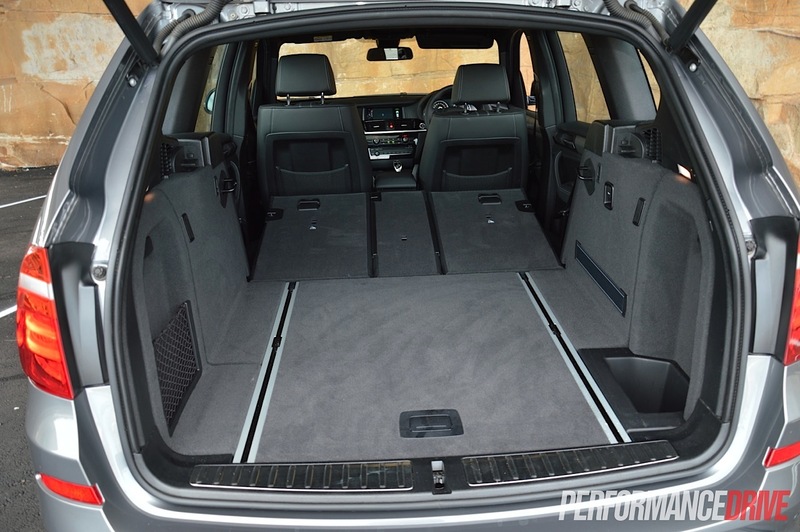 In the very back cargo space is rated at 550 litres, which is more than what’s offered in the Audi Q5 (540L), Lexus NX 300h (475L), and Porsche Macan (500L). 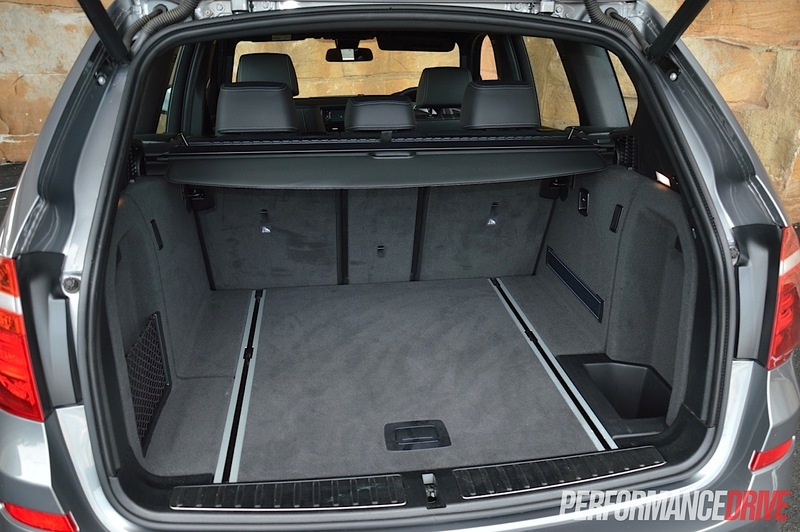 If you fold the rear seats down (not quite completely flat) you get 1600 litres. Navigating your way around the on-board controls is easy as the dash is simplistic with most functions accessible through the iDrive system. We think the iDrive controller sets the market standards. It’s intuitive and uncomplicated; jumping forward menus requires a slide to the right, and jumping back is just a matter of sliding it left or hitting the separate ‘back’ button. Learning this in no time means you don’t have to gaze down while driving. 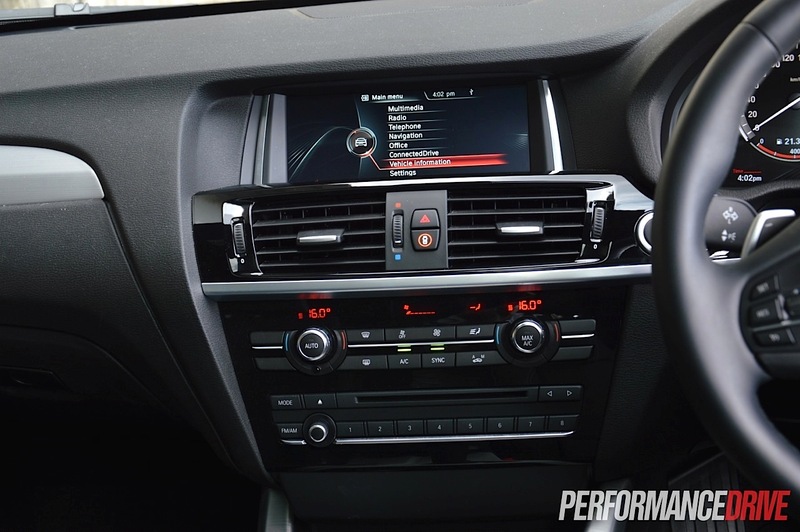 Going for the xDrive28i automatically gets you the top-end ‘Professional’ grade navigation system with an 8.8-inch screen sitting right up high on the dash, near your line of sight. The interface computer is packed with interesting functions and features, such as live engine output readouts (see video below), engine oil level checking, and an on-board 20GB hard drive for all of your music. Internet functionality is a $200 option, while digital radio is a slightly ridiculous $800 option. Sounds are pumped through a 12-speaker HiFi system. We suggest going for the optional ($1600) 16-speaker harman/kardon system if you love your music beefy and loud as the standard system is good but nothing outstanding. 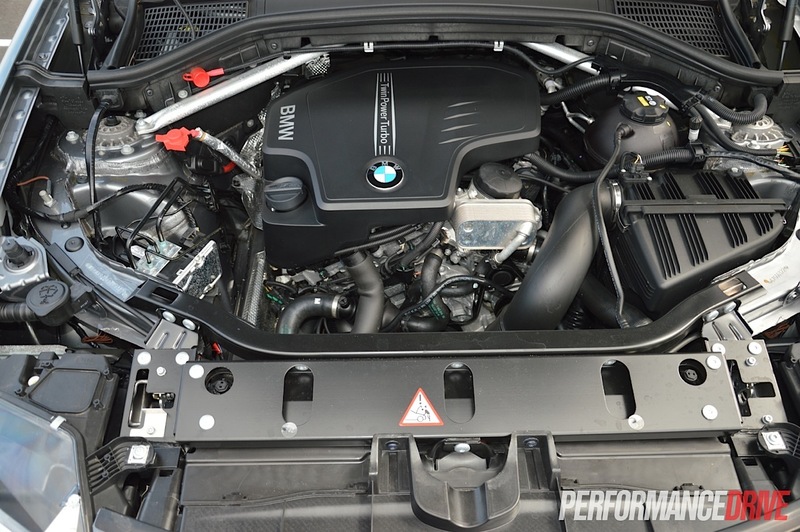 The M Sport package gets you more than $2900 worth of desirable goodies. 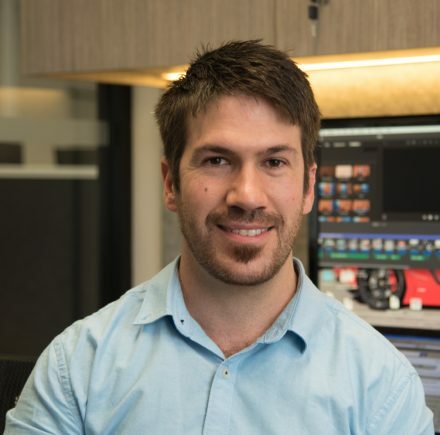 There’s sports seats that are electronically adjustable in the front with leg support extensions, a bespoke steering wheel with paddle shifters, variable sports steering, unique sports suspension, 19-inch alloy wheels, and various ‘Shadow Line’ trimmings. 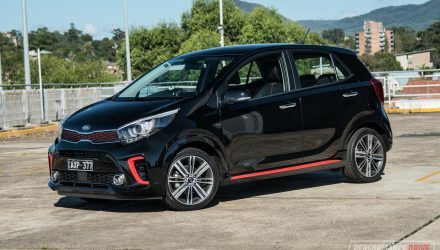 A sporty bodykit is also added in along with black roof rails. If you don’t like blending in with the crowd and/or you love energetic driving, the M Sport add-ons are a highly recommended option. Those who are after a perched up seating position that allows you to peer over other cars will love the X3. 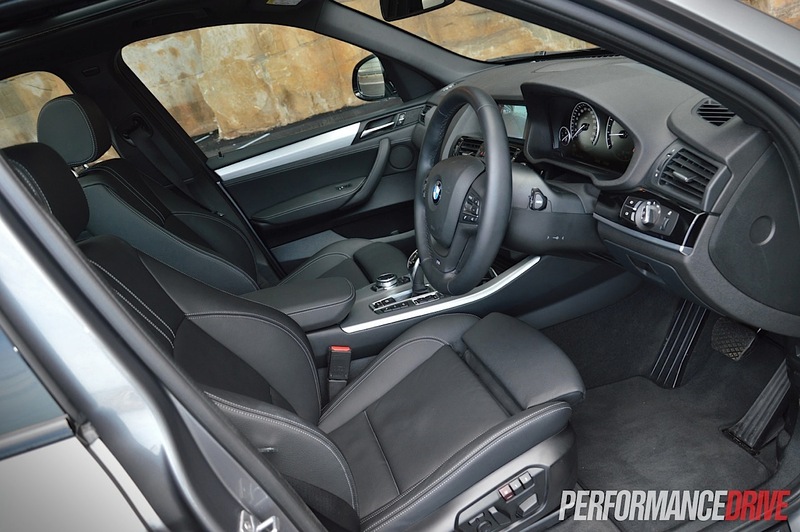 You sit up high, yet somehow BMW has retained its traditional spot-on driving position. The steering wheel comes out perfectly at your chest and the dash and door trims cocoon you in. You do sit ‘in’ the cabin rather than ‘on’ it, but perhaps less so than in the X1 or any other non-SUV BMW. 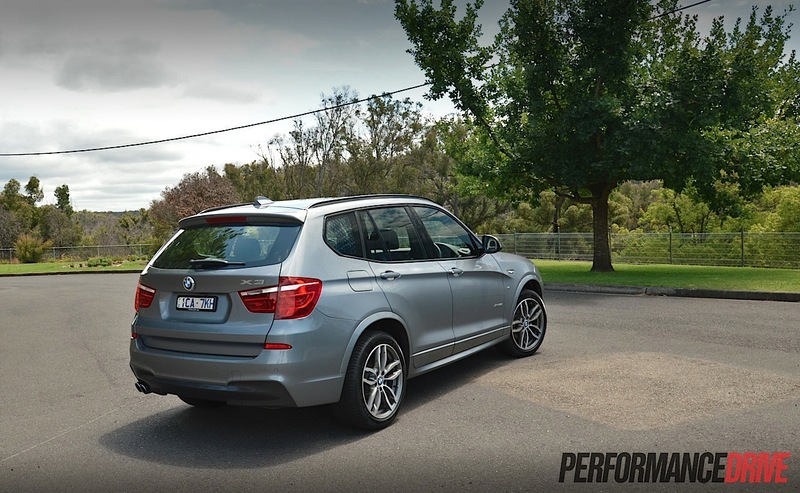 Out on the road the X3 is one of the easiest models to drive in our opinion. With the excellent vision as mentioned and the comfortable seating, it’s simply down to the steering. And BMW certainly has no trouble providing ideal steering. The steering weight can be altered via different driving modes – Eco Pro, Comfort, Sport and Sport Plus – so you can find your favourite feel. 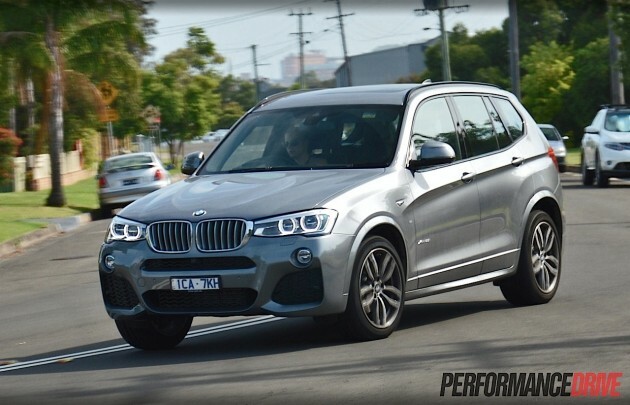 Cornering is no issue with the X3. 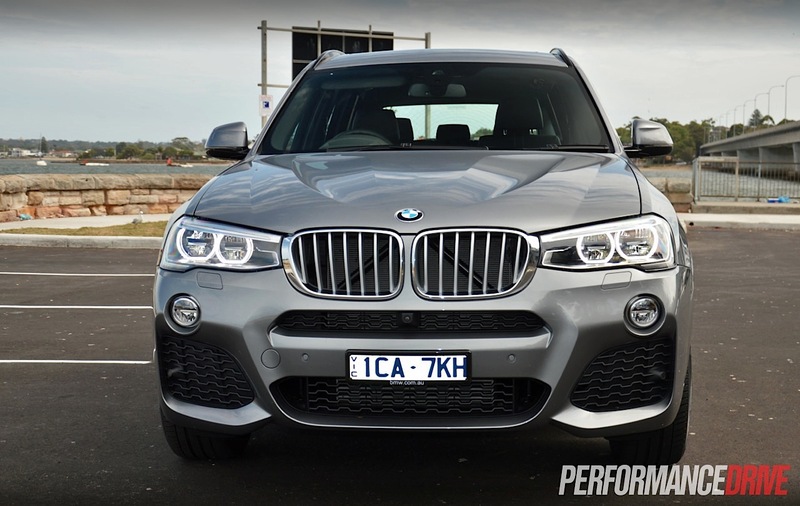 The body remains flat and composed at all times, especially with the M Sport suspension bracing the chassis. 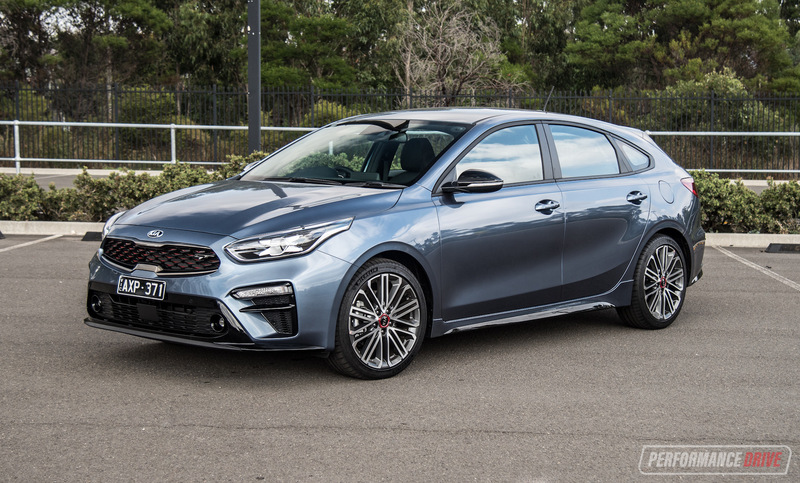 Some buyers will find the ride a bit firm, but for us, we like a more focused setting as it makes you feel connected to the road. If you or your kids are prone to car sickness, firmer suspension might be more favourable over a sloppy and cushy configuration as well. Vigorous drivers will enjoy the X3’s relentless grip and precision through tight and twisty roads. There’s simply no slip with the Michelin Primacy 3 245/45 tyres. 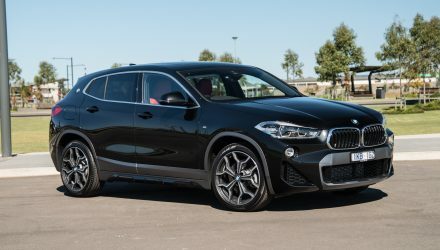 We wrestled the steering and gave it a proper thrashing down our favourite yet technical test route and the X3 responds like it’s always one step ahead of you. 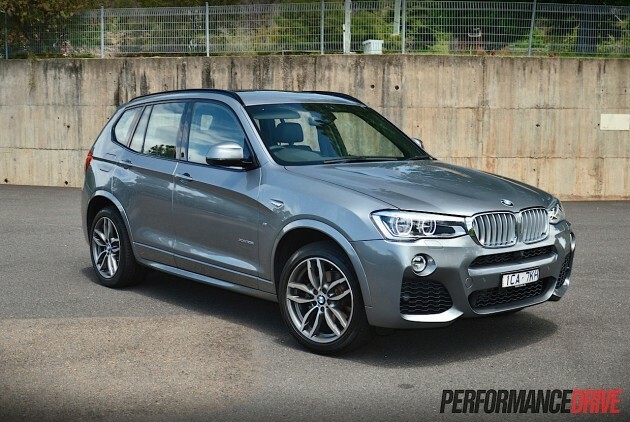 It truly is amazing how BMW makes an SUV handle better than most cars. You point it and it goes, without complaint. 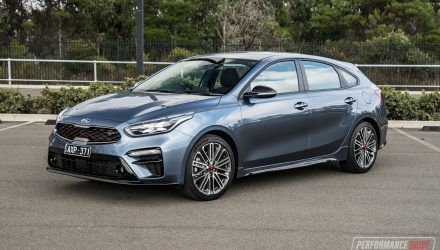 Performance from the 2.0-litre engine is not going to disappoint you either. 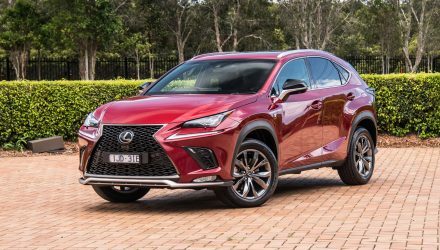 It doesn’t have the charm, majesty, or aural smoothness of the old 3.0-litre straight six, but the power and torque is angry and urgent if you want it to be. There is some very minor turbo-lag on initial take off, but from there maximum torque surges you forward from 1250rpm up to 4800rpm. 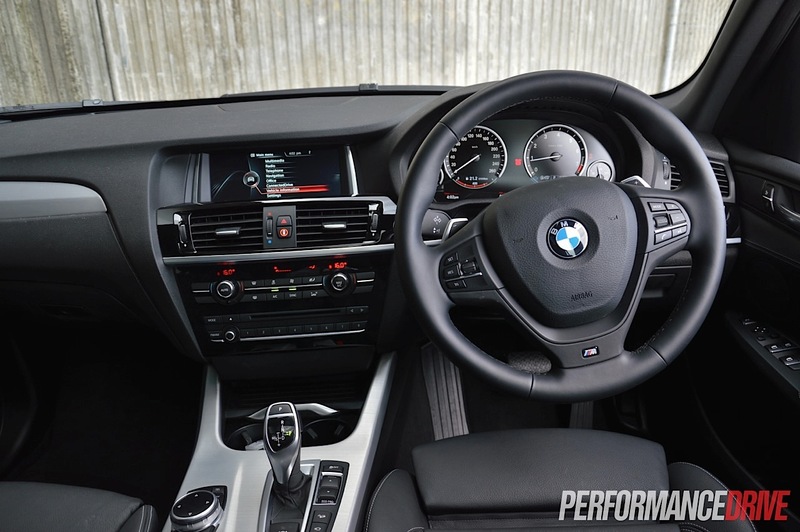 Peak power then takes over from 5000rpm, although, it doesn’t mind revving right out to 6500rpm-plus. We found the optimal shift point to be around 6000rpm, which tends to keep the revs high enough for the next gear. Using the launch control function, we timed 0-100km/h in a dashing 6.6 seconds. 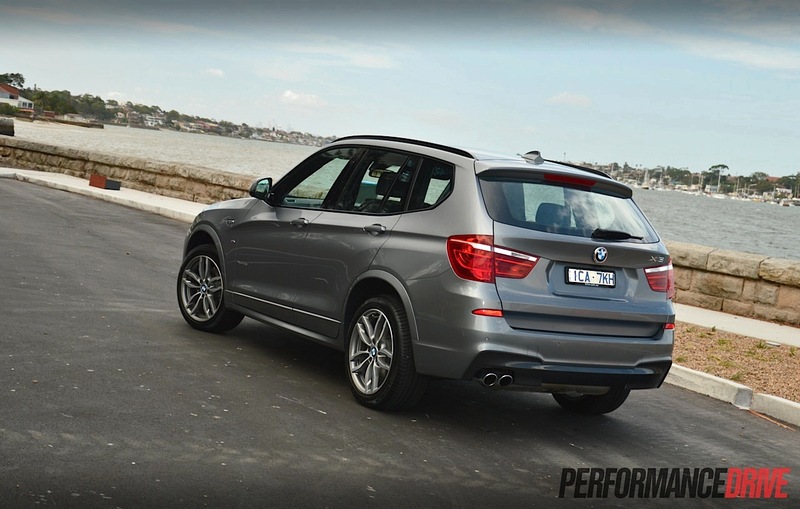 With a tall body and 212mm of ground clearance, the X3 is more of an off-roader than the BMW X1 (179mm). 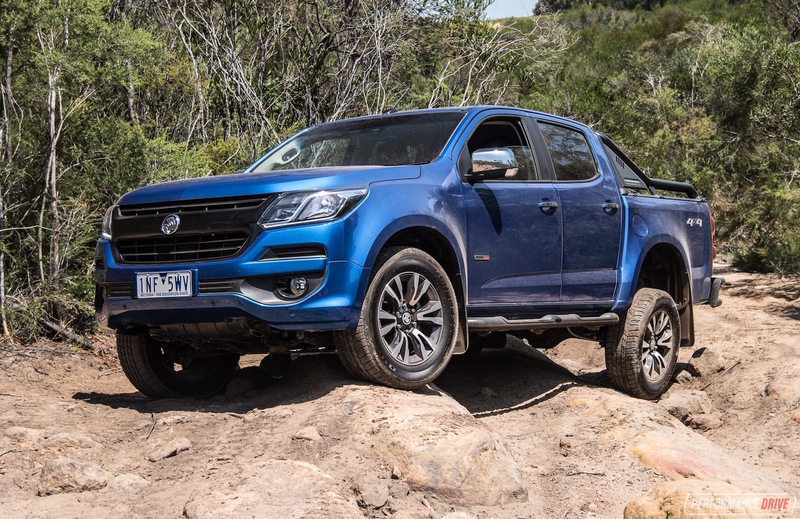 However, with relatively low profile tyres don’t expect to go too far into the bush. 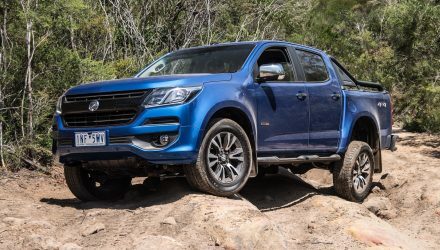 It clambers confidently over mild ruts and along common dirt tracks, but it starts to struggle in really slippery conditions or when trying to get through deeper ruts. The sports suspension doesn’t provide suitable travel either, so you end up cocking a rear wheel in the air pretty soon. As an all-rounder this vehicle is outstanding. We love the engaging handling and the eager and willing engine. The transmission is faultless, and the cabin layout is friendly and accommodating. About the only issue we have with this product is the price. 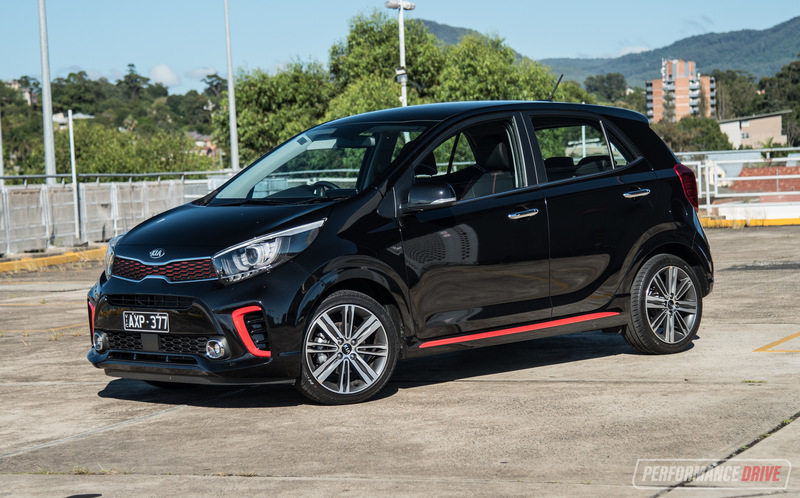 In the USA this vehicle in as-close-as specification retails from US$42,800. That’s about AU$54,280. 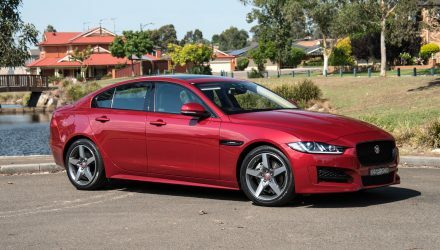 In Australia, prices start at $75,830 (including M Sport pack). 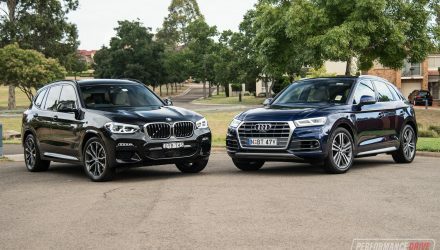 There’s no point in us picking on the X3 as almost all European premium vehicles are slapped with unexplainable duties when they arrive in Australia, but we can’t help but wonder how many more BMW could sell if the price tag was adjusted.